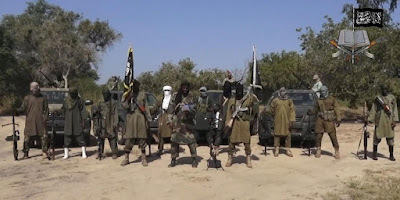 Suspected Boko Haram members have attacked a military base in Sabon Gari community in Damboa local gobvernment area in Borno state, killing three soldiers and thereafter setting the military base on fire. The sect members stormed the military base at about 5.30pm on Sunday and began shooting sporadically. According to some residents of the community, the terrorists after some hours of gun battle, overpowered the military officers and then set the military base on fire. They then raided the armoury, carting away many ammunitions.